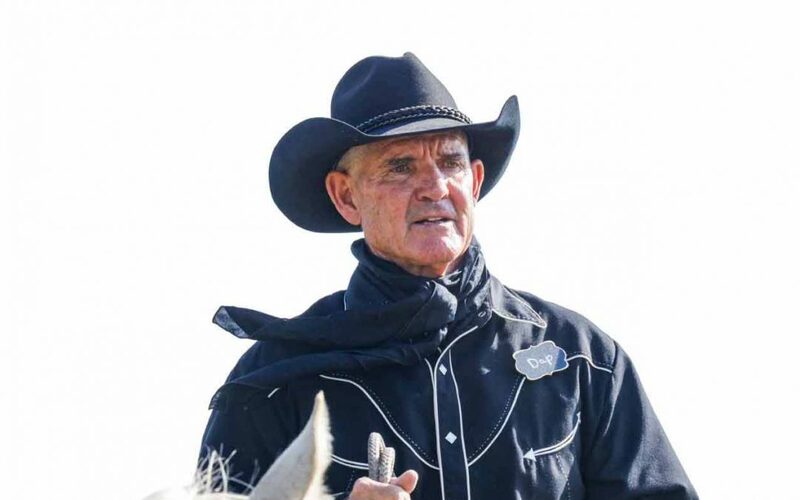 Alpine Mountain Ranch & Club announced today that Bob Dapper has joined the company to further the development, marketing and overall operations of AMRC. Dapper, who will join the team in May, after spending 35 plus years in the resort industry and 46 years of living in Routt County. Dapper was previously part of a team that took Christy Sports from a small retail and rental operation to one of the largest ski and snowboard business in the country. 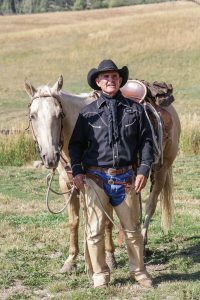 This experience speaks well of Bob’s ability to advance the team at Alpine Mountain Ranch & Club. Along with Bob’s business and leadership acumen he brings a strong level of community involvement and a love for Routt County. 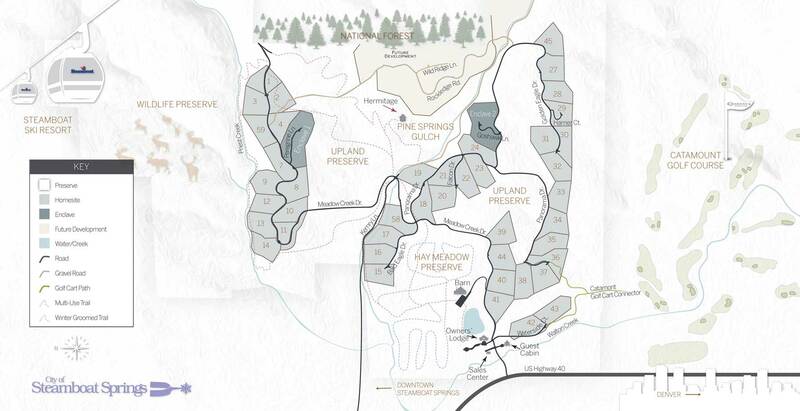 Alpine Mountain Ranch & Club is a 1,216-acre land preservation community in Steamboat Springs, Colorado, five minutes from town and the ski area. 63 5-acre homesites and 900 acres dedicated to wildlife preserve and open space. Ranch amenities include an Owners’ Lodge, Guest Cabin, concierge services, fishing lake, equestrian facilities, a private backcountry retreat and 5-miles of trails. © 2014 Alpine Mountain Ranch | All Rights Reserved.